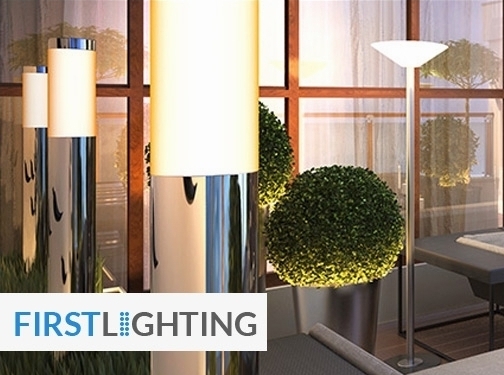 First Lighting is a leading UK supplier of LED lighting and light fixtures. We have a wide range of both indoor and outdoor lighting in many designs and styles. We are now also providing commercial lighting solutions. UK based business providing lighting products for sale. Website includes e-commerce facilities, delivery and returns information, contact form.